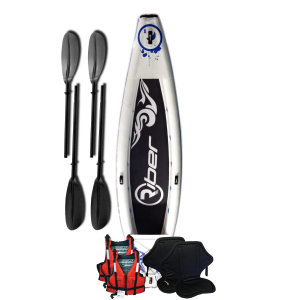 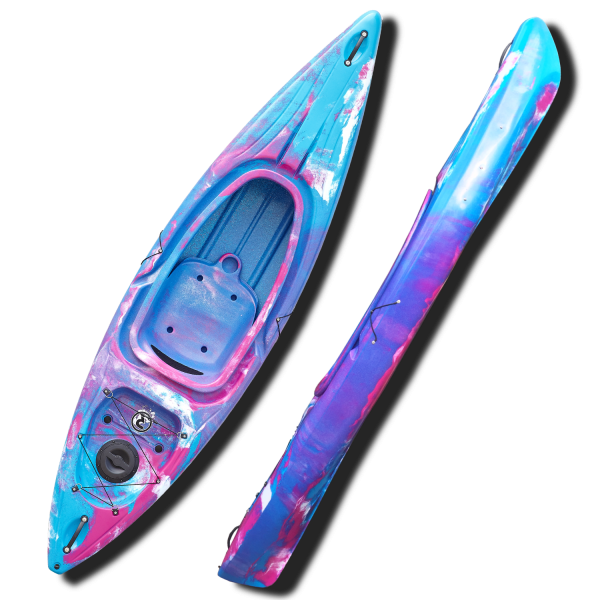 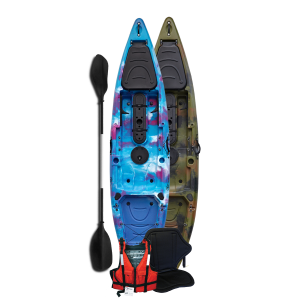 Set out and explore in our One Man Kayak Deluxe which features an extra-large cockpit suitable for use with our spray deck (Part #4040) enabling the user to get out quickly should they capsize. 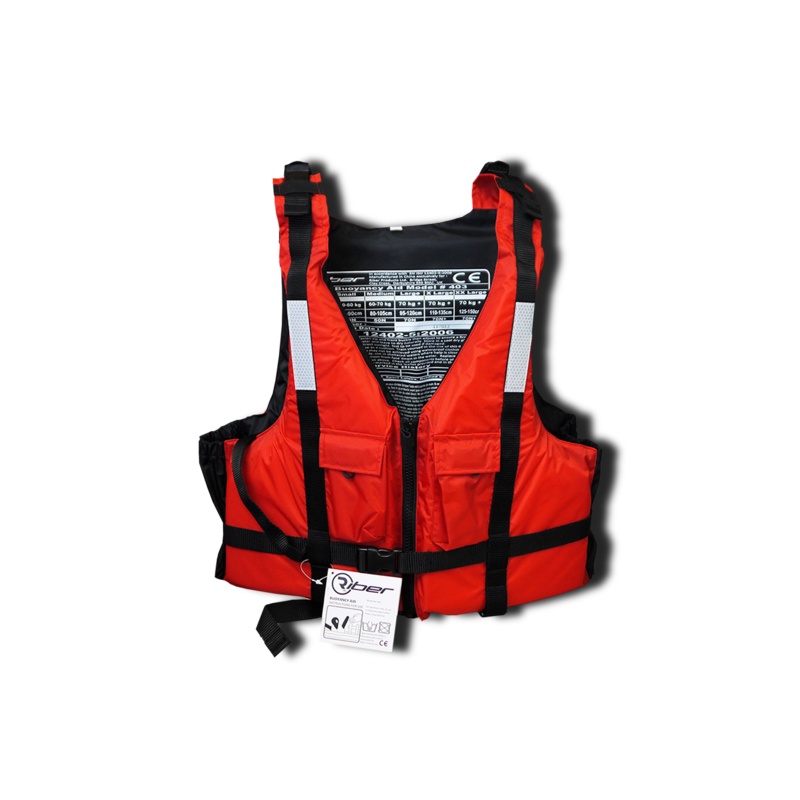 It is this safety feature that makes it a great entry level product. 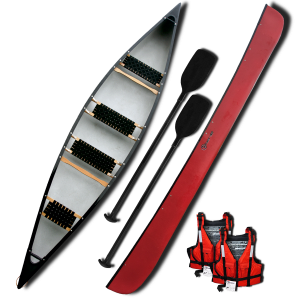 Ideal for paddlers of all skill levels and offers slightly more easily accessible storage. 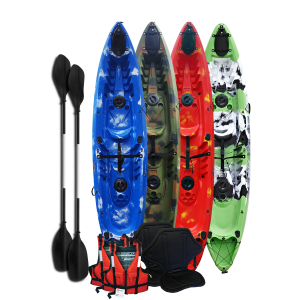 The Deluxe comes complete with adjustable footrests, a moulded drinks holder and a large rear bungee storage area ideal for securing dry bags. 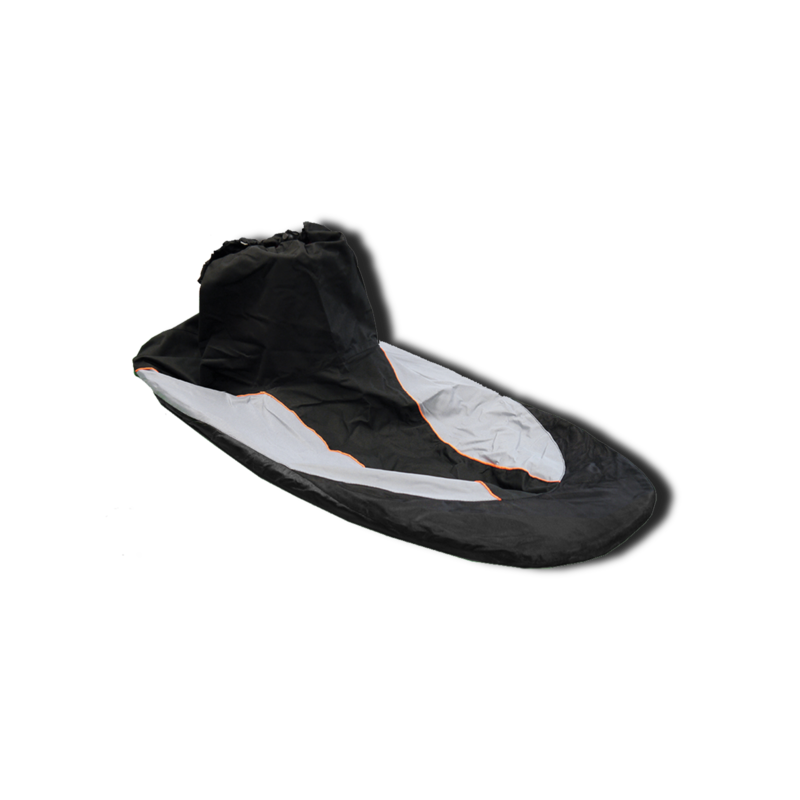 It also sports a twist style waterproof bucket hatch, the bottom of which is solid and not exposed to the hull of the kayak making it excellent for keeping valuables dry while out kayaking. This kayak also incorporates side paddle holders and carry handles at either end. 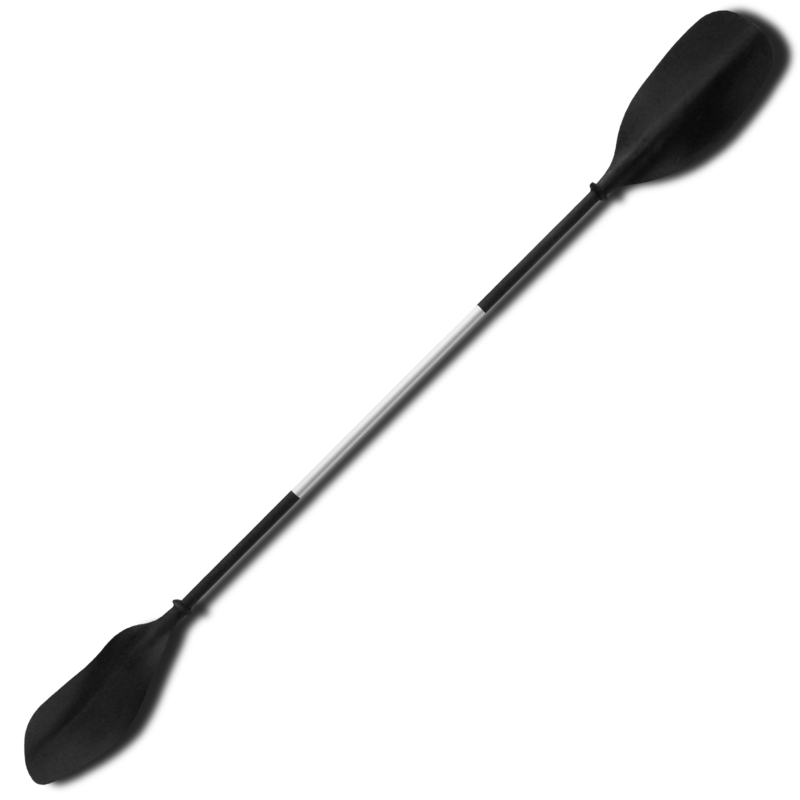 For Buoyancy Aid sizes please see below.